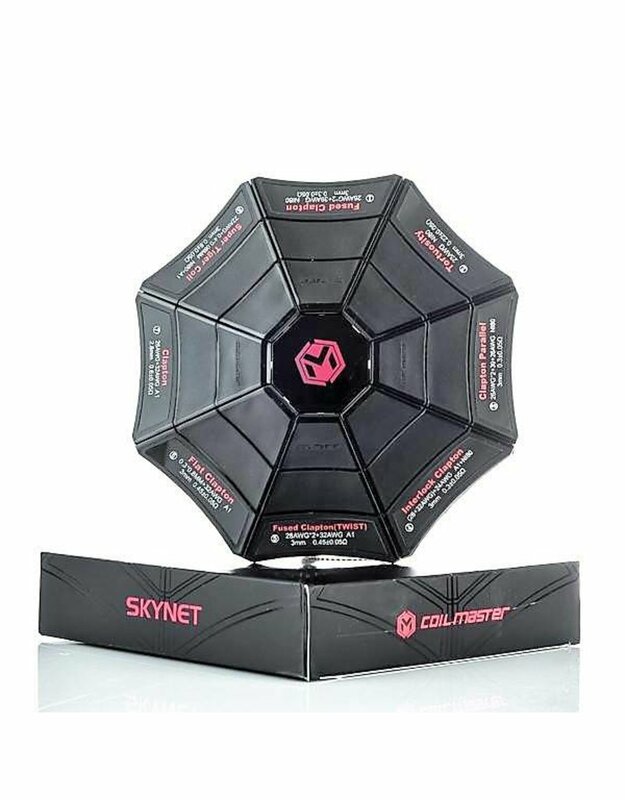 The Skynet coil case carries 8 different kinds of advanced pre-made coils which are made from high quality wires. 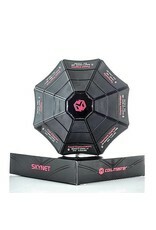 The case itself is reusable for storing coils and parts like o-rings, screws, etc. 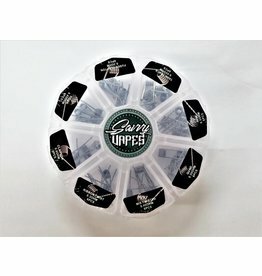 Smok P - Mesh / Strip Replacement coils for Prince Tank. 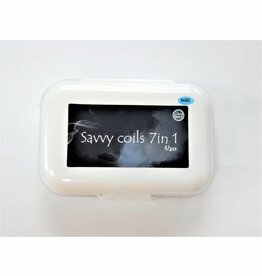 Comes in a variety of different options to suit all vapers needs. 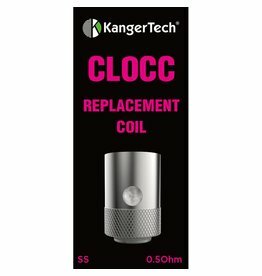 KangerTech CLOCC Replacement coils for KangerTech EVOD Pro, Cupti & Togo Mini. Sold as a pack of 5. Discount available at 20 packs. 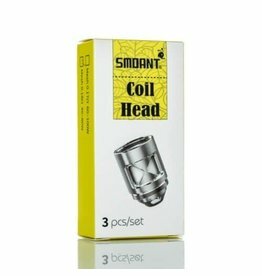 Smoant Mesh coil head Replacement Coils for Smoant Naboo kit and Naboo tank. 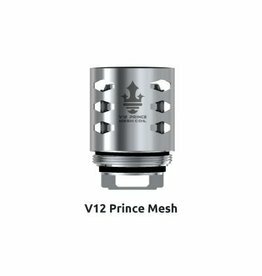 Comes in 0.17 Ohm and 0.18 Ohm Mesh coil only. Sold as a pack of 3. 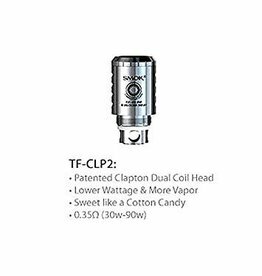 SMOK TFV4 TF-CLP2 Replacement Coils for TFV4 Tank. 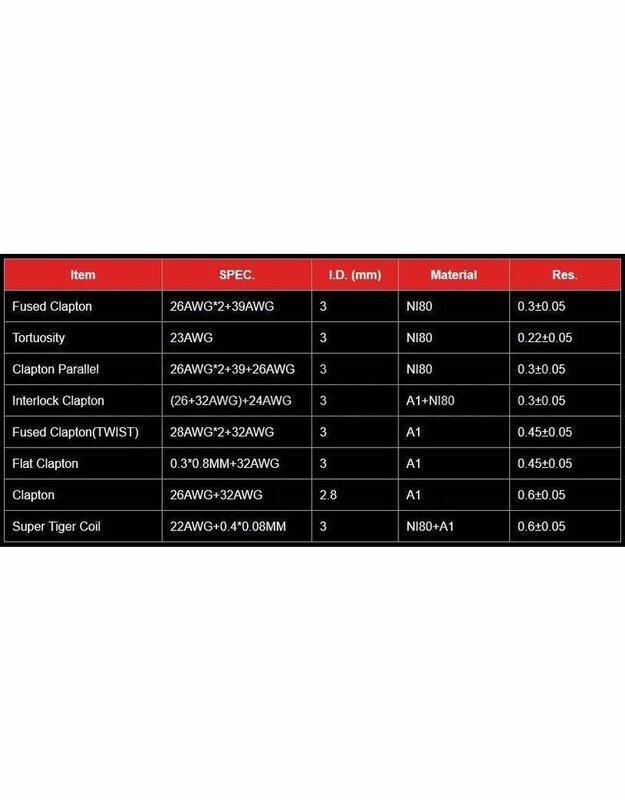 Available on in 0.35 Ohm. Sold as a pack of 5. 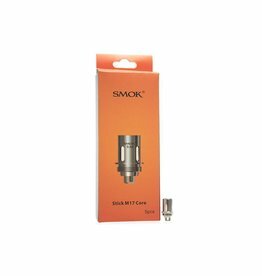 SMOK Stick M17 Core replacement coils For the Stick M17 kit and Priv M17 Kit. Available in different ohms to suit all vapers. 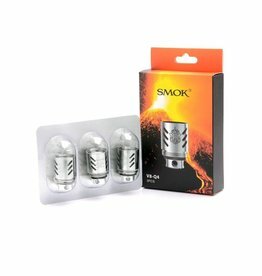 M17 - 0.4 Ohm - Brings you silky taste and dense vapour. 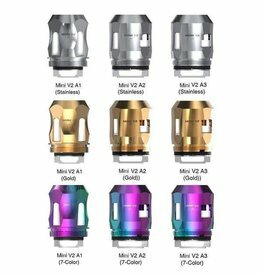 Smok V2 Mini Replacement coils for TFV -Mini V2 tank, Available in various different ohms to suit all vapers. 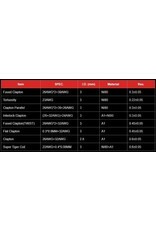 Smok TFV12 Replacement coils Compatible with Smok TFV12 Tank (before TPD one). Available in various ohms to suit all vapers. 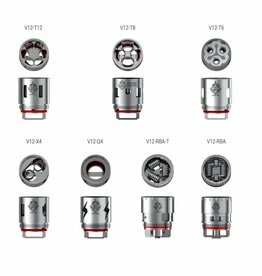 Smok TFV8 Replacement Coils for Smok TFV8 Tank, comes in various different styles to suit all vapers.